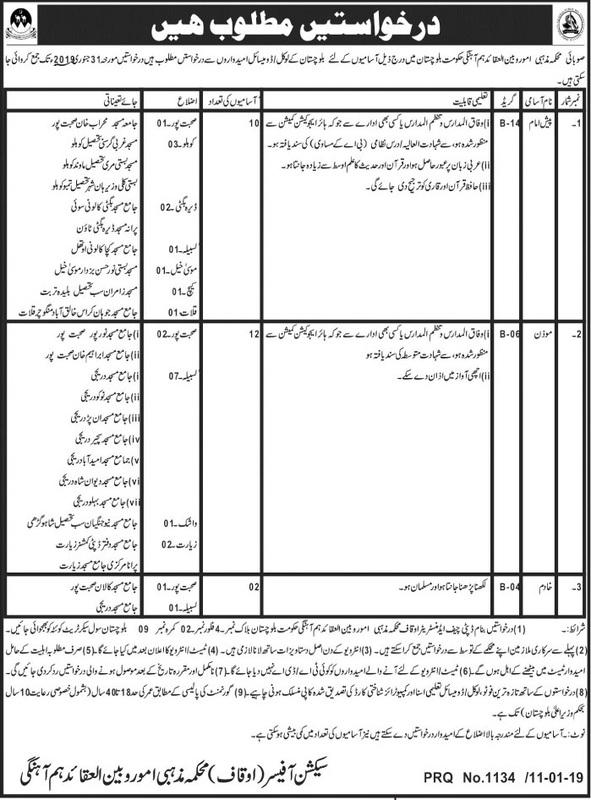 Below are the complete details of the Supporting Staff jobs in Auqaf Department in Quetta. Skills Required for Job: Do you have specialist skills? Employers are still seeking core skills such as strong numeracy, time and diary management, and both written and verbal communication skills. Demand for systems experience. Progress your career. 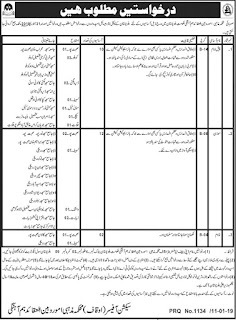 Qualification: Auqaf Department Jobs for Supporting Staff Qualification:- Candidates should be at least Matric Degree Holders & Minimum Experience:-Preferably have Nil of working experience in the field interested candidates fulfilling the above criteria can apply at following address by 31 January 2019 incomplete documents/late application after due date will not be acceptable. Supporting Staff jobs in Auqaf Department Quetta, in Pakistan published on Paperpk.com from newspaper on January 12,2019. Job seekers who are already working as Supporting Staff , School Support Officer , Helpers , Supporting Staff , Support Staff can also apply for post of Supporting Staff.